Do you have a busy family with kids that love to run in and out? Do you have to figure out backpack, boots, shoes, hats and jackets? 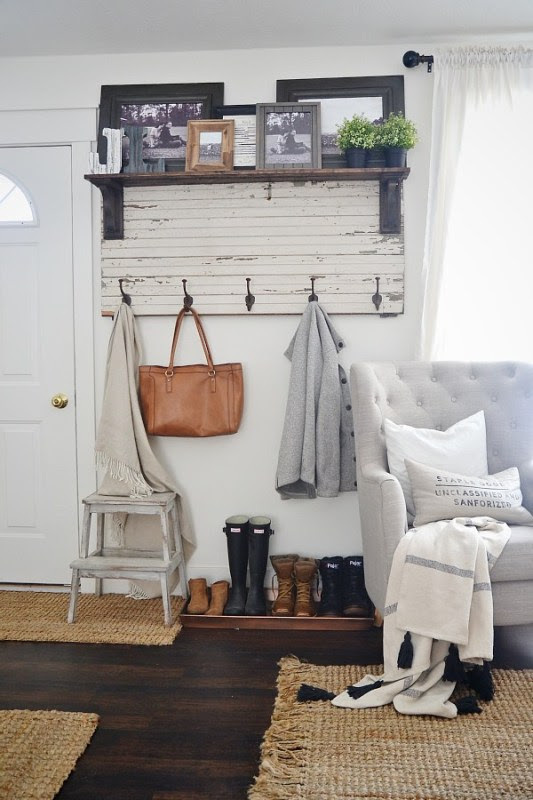 Are you tired of your mudroom being a dumping ground and not a place that really works? At Showhome furniture we feel your pain. Not only do we have 6 gorgeous daughters of our own, we also belong to a very close large extended family. 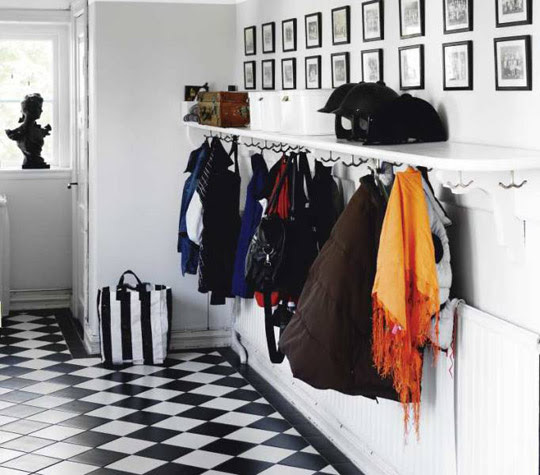 To create a mudroom that works first decide exactly what that space needs to do. Does it have to double up as storage space as well as the main family entrance? If it doesn't then make sure you get rid of anything that is not needed. 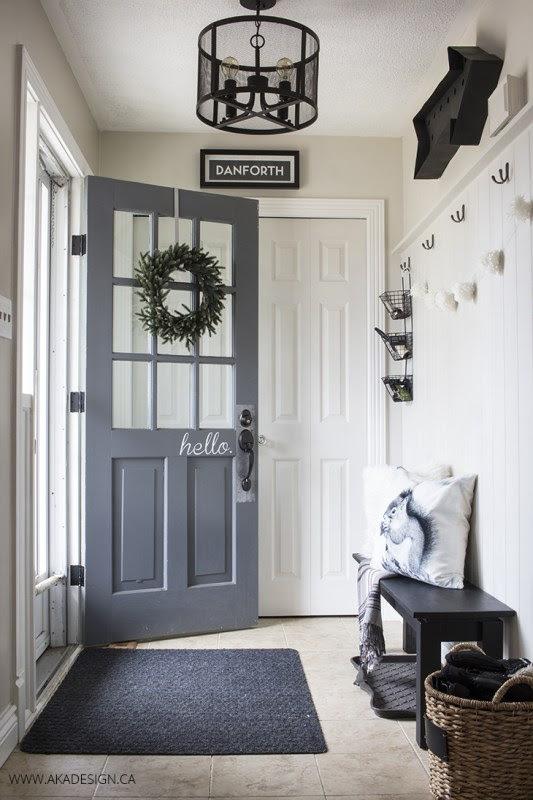 Next empty your mudroom so you can see what space you are working with. 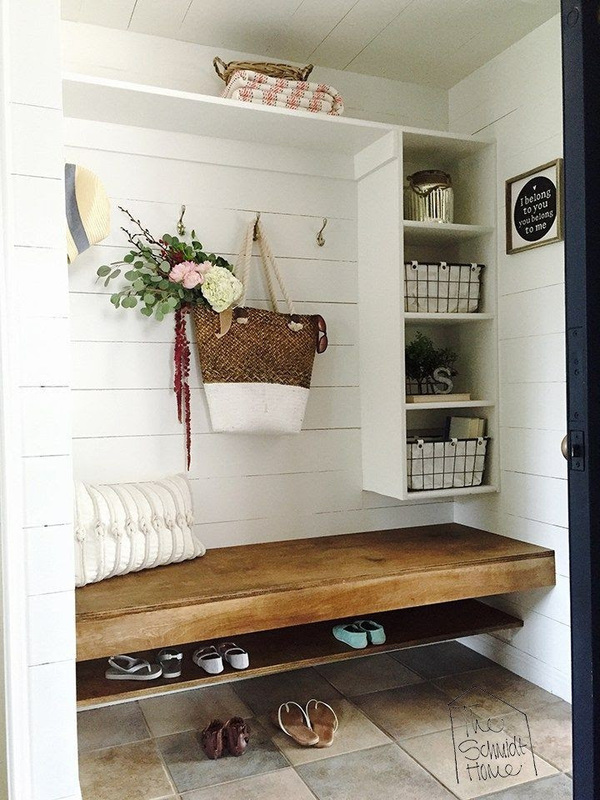 A mudroom does not have to big in order to work hard for you. Lockers are a great way of giving everyone their own space and holding kids accountable for that space. 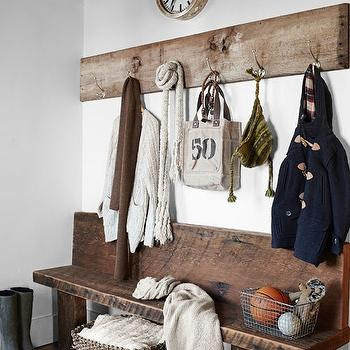 A good mudroom has hooks. 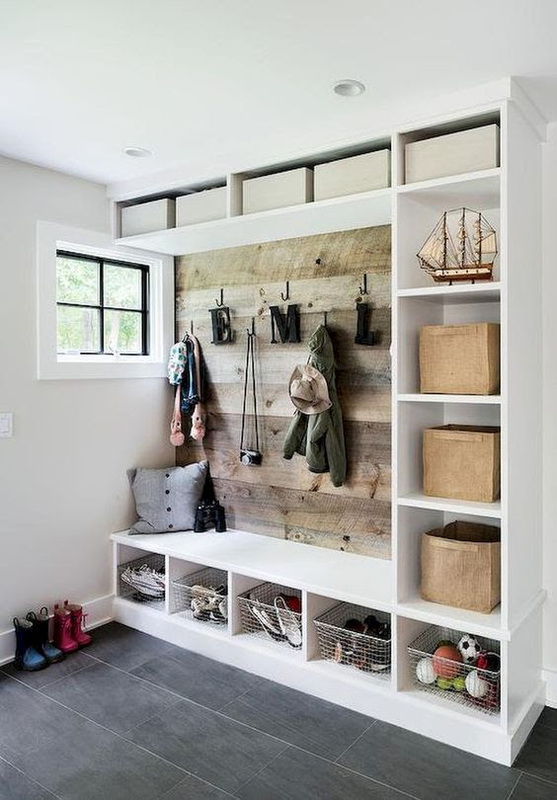 Hooks are a great way of keeping things off the floor and are easier than hangers-which is why you rarely see a mudroom without hooks. 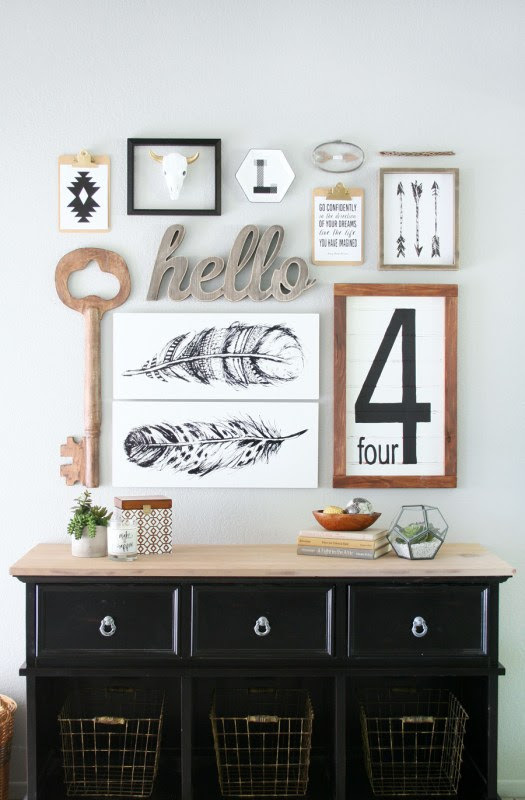 The fun thing about hooks is that they can be as fancy and decorative as you want. 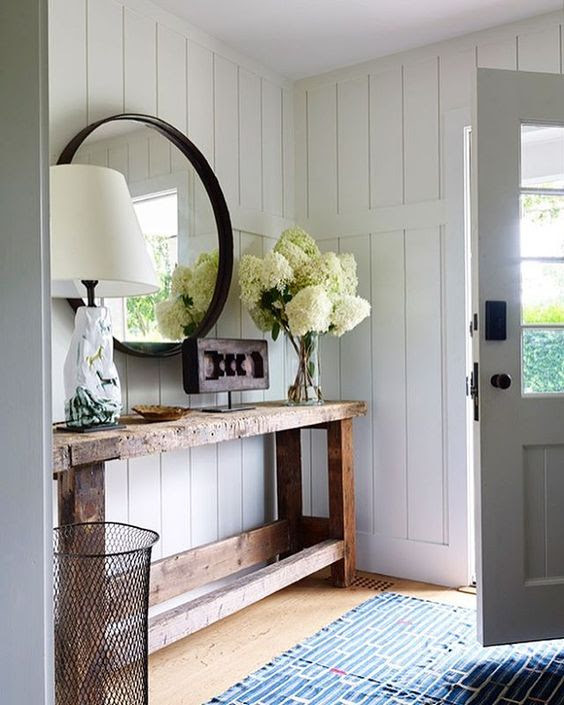 Mirrors are a great item to add to your mudroom so that you can do that last check before leaving for the day and because they add beauty and light to your mudroom.